Believe it or not, 80% of your success when it comes to getting healthy will depend on your diet. Diet is a four letter word to many but it doesn’t have to mean restriction. Unfortunately our society has associated the word with some sort of restrictive meal plan. BUT remember…. A diet is just what you eat. Plain and simple. Just think of your horse. When you discuss his “diet” with your vet or riding buddies you are just describing what he eats! I honestly cannot stress the importance of this enough. You cannot feel like you are restricting yourself or you will never succeed in your goal to eat healthy. 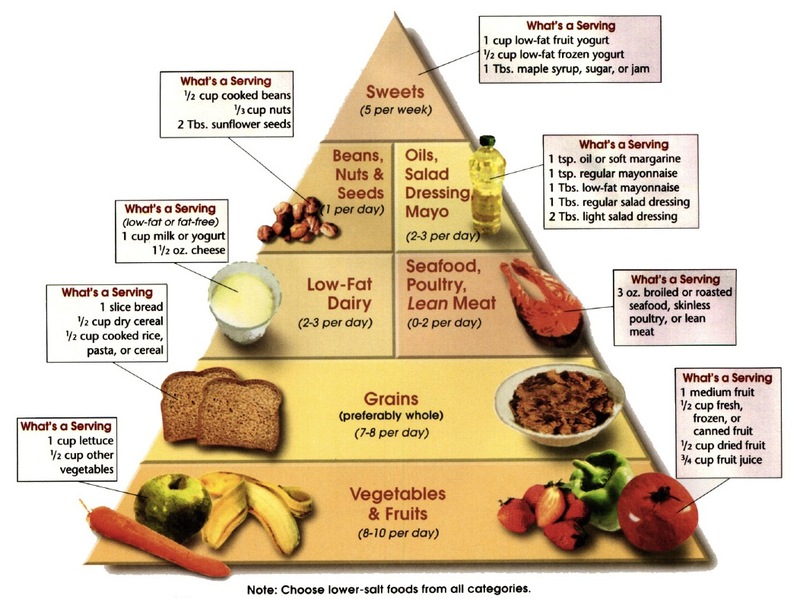 Your nutritional needs change as you mature and grow older. 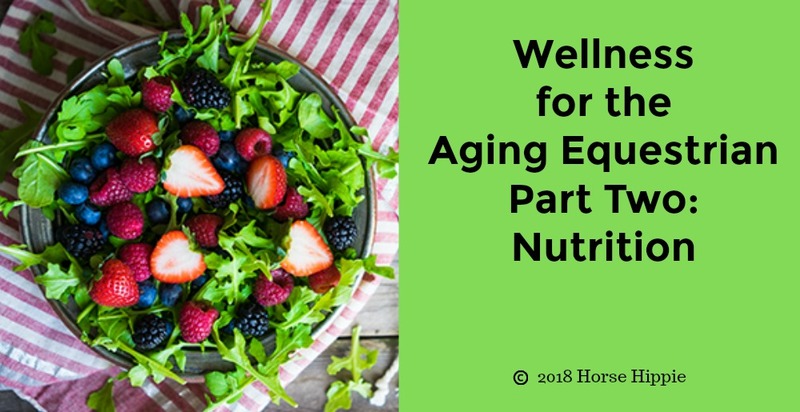 This is especially noticeable after age 50, when you may need higher levels of certain essential nutrients to maintain good health and optimal muscle function, at the same time that your gut may not be absorbing all those nutrients as efficiently as it used to. Getting all the nutrition you need is even more important when you’re an active equestrian who has no interest in hanging up their spurs anytime soon. Riding places a lot of demands on your body, and as you get older and your body starts breaking down here and there, in addition to your exercise program it’s especially important to stay on top of the nutrition you need to support it and keep it strong and healthy. I don’t like keeping track of how much I’ve eaten. Not only do I hate counting calories, but I know that calories are really only half of the battle, as they’re not all created equal. 400 calories of Doritos do NOT have the same effect on your body as 400 calories of high-quality vegetables and protein. Fortunately, if you can expand your horizons and remove certain types of food from your diet and replace them with healthier choices, you can stop worrying about counting calories FOREVER. Although eating healthy is no excuse to OVER eat either. 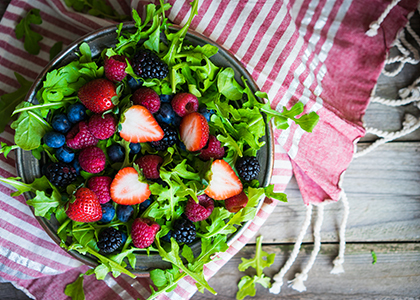 Eat anti-oxidant and anti-inflammatory foods. What does well-balanced mean anyway? As an aging equestrian there are a few things you should add to this plan. Probiotics: Just like in horses, a healthy gut is the gateway to improved overall well being and good performance. It not only absorbs the nutrients you need, but also support and boost immunity. Prebiotics: Part of maintaining a healthy gut flora is feeding those bacteria (the probiotics) to keep them alive. Inflammation is such a catch phrase these days but many older folks are dealing with it. 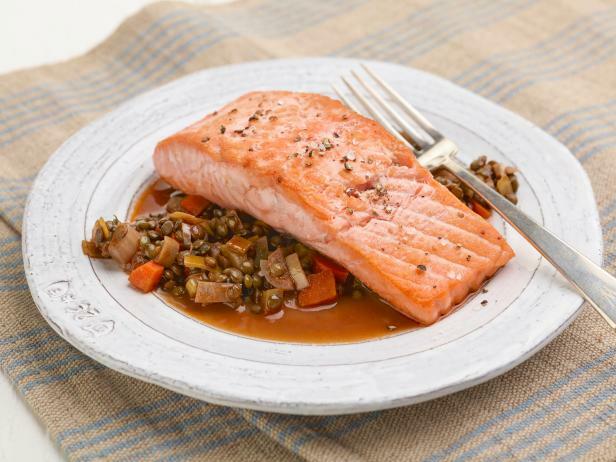 Omega3s lower inflammation in the body and help regulate muscle growth, plus they are good for your heart! Eat at least two 4-ounce servings of fatty fish (salmon, herring, sardines) per week and you’re set. In order to get your Omega-3s I generally recommend food over capsules, but if you don’t eat fish often, this is one place to take a supplement to get what you need. These wonders of nature fight free radical damage that can contribute to poor performance and to chronic disease. Vitamins C and E are great examples of antioxidants. A few others that helps maintain an active riders’ body are lutein and co-enzyme Q10 (coQ10). It’s always best to get them through whole plant foods like vegetables and fruits. 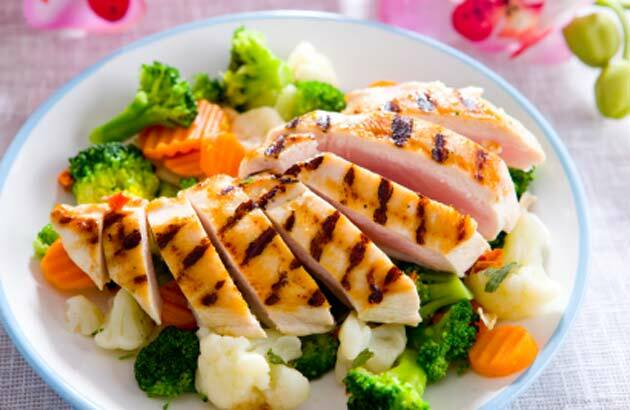 Not only do you need to keep your muscles active, but you need to feed them enough protein to stimulate growth. Just think of body builders, the first thing they do after a strenuous workout is grab a protein shake! By eating enough protein, you’ll also make enough collagen, the substance your body uses to maintain joint, muscle, and bone strength. The building blocks of protein are amino acids. Your body forms collagen from the amino acids (in the protein) you eat. Make sure there’s dairy, fish, meat, poultry or plant-based protein on your plate every time you eat. It’s easy to get your protein. I drink it in my shake every morning. 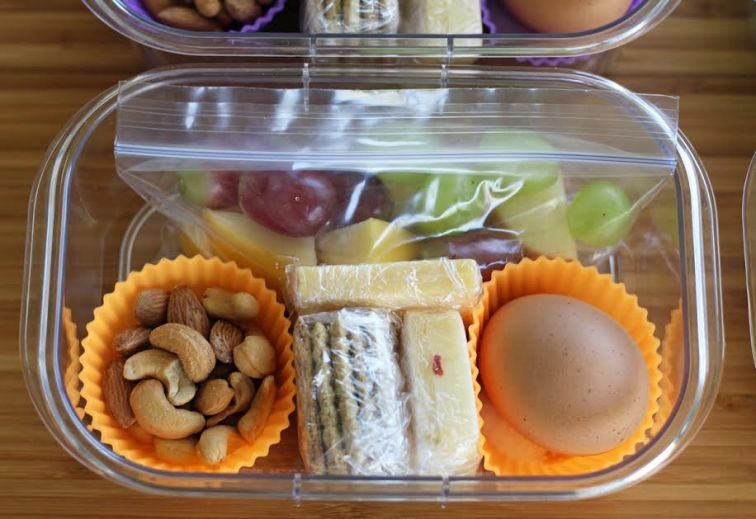 You can pre-pack your lunch and focus on protein. And add it to your dinner in the form of fish, or chicken. 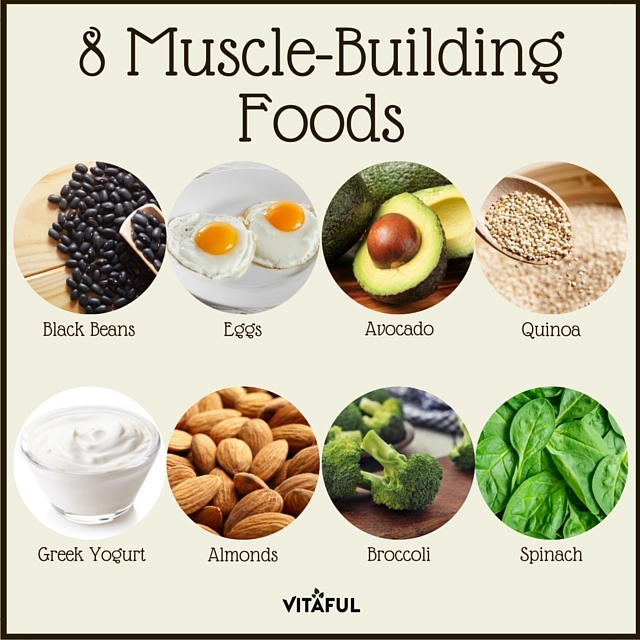 Here are 8 great muscle building foods to add/include as often as you can. Vitamin D is another important nutrient for aging equestrians. 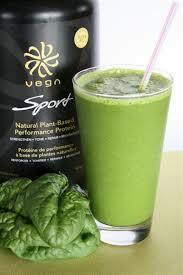 It is essential for building and maintaining strong bones and for optimal muscle function and recovery. The sun is the main source of vitamin D, so as a equestrian who spends time outside, you’re probably good, but as we age, our skin becomes less effective at synthesizing vitamin D from the sun. 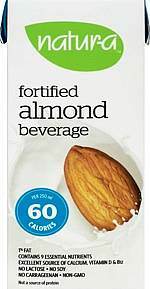 Good food sources include fortified dairy foods and fortified milk substitutes (e.g. almond milk) and fatty fish. This is a good one to substitute with a supplement but choose supplements that are made from Vitamin D3, the form your body creates when sun hits your skin. 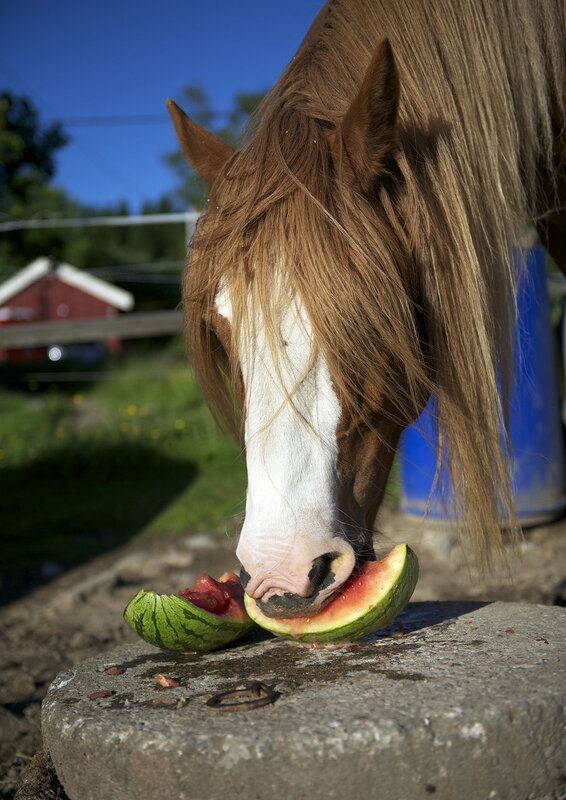 As you can see, there are lots of great ways an aging equestrian can fuel their body and keep it healthy! No need to starve or count calories. Mother Earth provides us with a bounty of wonderful, nutritious foods. You can even share some with your horse! By adding good nutrition to your exercise routine you are now two steps into our three step plan for wellness! Join me next week for my last installment of Wellness for the Aging Equestrian when I discuss Mental Fitness for Aging Equestrians. Click here to go to the introduction for the series or here for the Physical Fitness program. Thanks for joining me in our quest to stay well as we age. Lots of great info. Thanks! 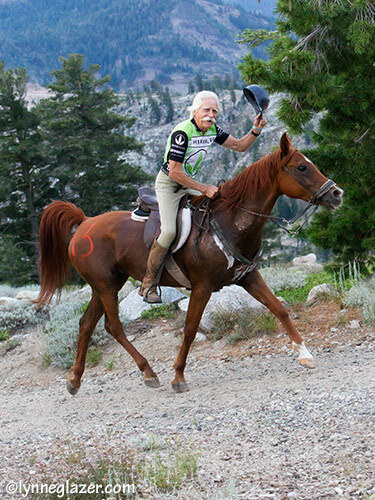 What is a Horse Hippie? 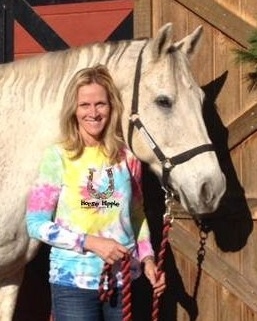 A Horse Hippie embraces an earth-friendly lifestyle for herself and her horse. She wears comfy clothes, groovy accessories and includes healthy practices into her daily life. She spends most of her time at the barn with her best friend. She knows a lot about horses and she loves Mother Earth so she wants to use products made from natural sources. 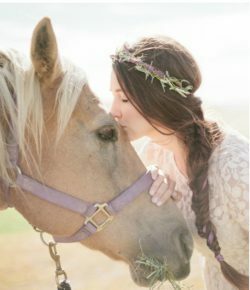 Hi, I’m Laura and I am a Horse Hippie. 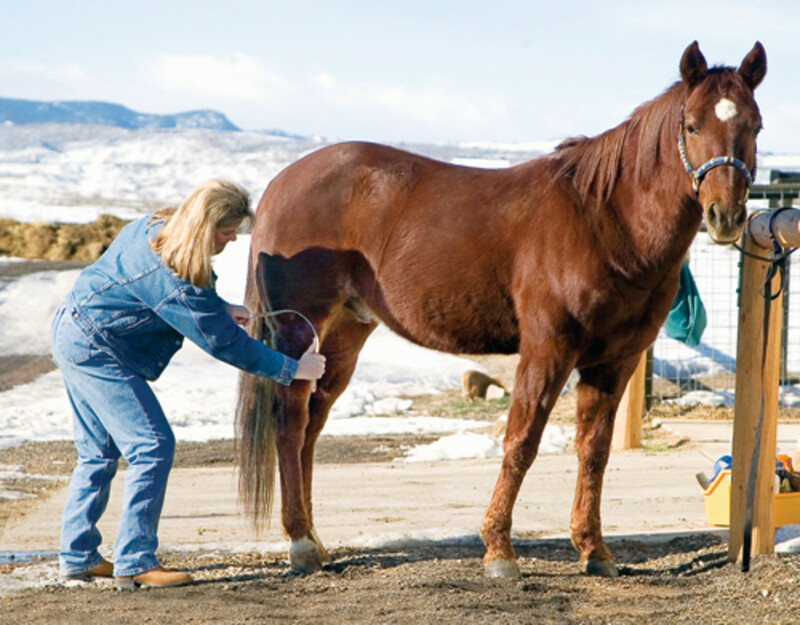 My blog brings you articles about eco-friendly horse care, the connection between human and horse, human wellness, as well as tons of good general horse care info. I hope you enjoy the articles and make sure to check out our Horse Hippie Shop full of hand made and fair trade goods from really cool artisans right here in the US and around the globe. Horse Hippie Happy Box is Here!! Dear Last Year, THANK YOU. Hello New Year, I’m Ready.